The Soil and Water Sciences Department discovers and disseminates scientific knowledge related to soil, water and environmental sciences in urban, agricultural and natural ecosystems. 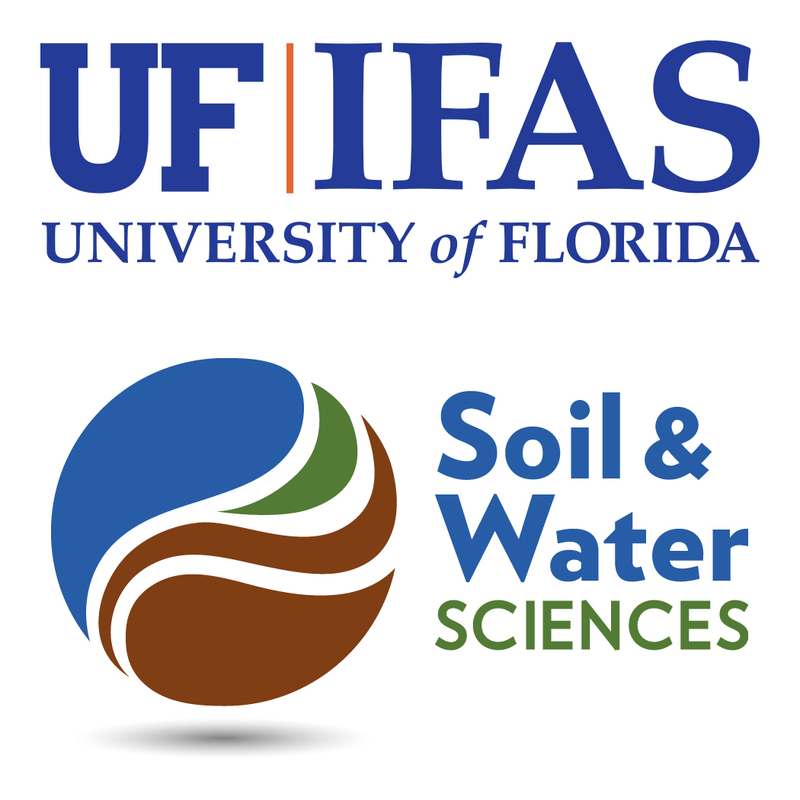 We offer undergraduate and graduate programs in Soil and Water Sciences and Environmental Management, an undergraduate minor in Soil and Water Sciences, and a combined B.S./M.S. degree. Students can also learn online through our distance education programs in Environmental Management (B.S. ), Environmental Science (M.S.) and Agroecology (M.S. ), as well as five online graduate certificate programs: Biodegradation and Bioremediation; Sustainable Agroecosystems; Sustainable Land Resource and Nutrient Management; Soil Ecosystem Services; and Wetland and Water Resource Management. This blog will feature the department’s associated research, teaching and extension programs, including the Elsevier Tropical Connections Post-Doctoral Fellowship Program. Tropical Connections Fellows will be blogging about their experiences, and those posts can be viewed in the Tropical Connections tab. 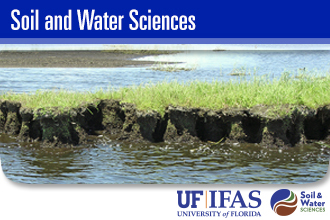 For more information about the Soil and Water Sciences Department, visit http://soils.ifas.ufl.edu.